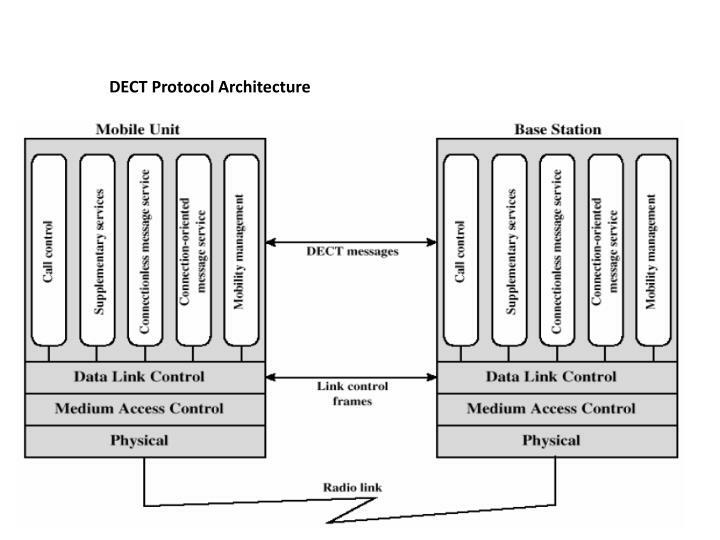 It is full duplex communication systems that use radio to connect a portable handset and a dedicated Base Station, which is then connected to a dedicated telephone line with a specific telephone number on a Public Switched Telephone Network (PSTN). 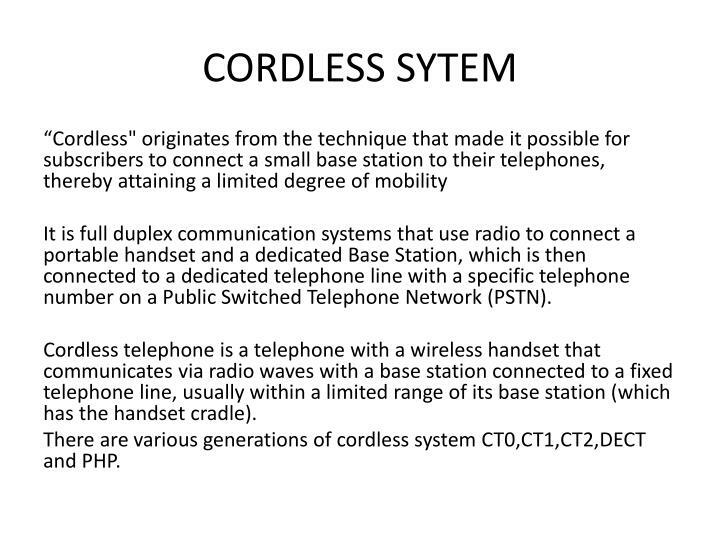 Cordless telephone is a telephone with a wireless handset that communicates via radio waves with a base station connected to a fixed telephone line, usually within a limited range of its base station (which has the handset cradle). 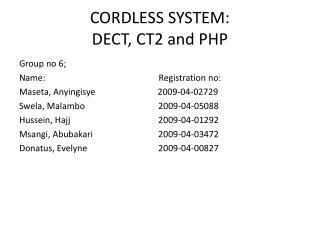 There are various generations of cordless system CT0,CT1,CT2,DECT and PHP. 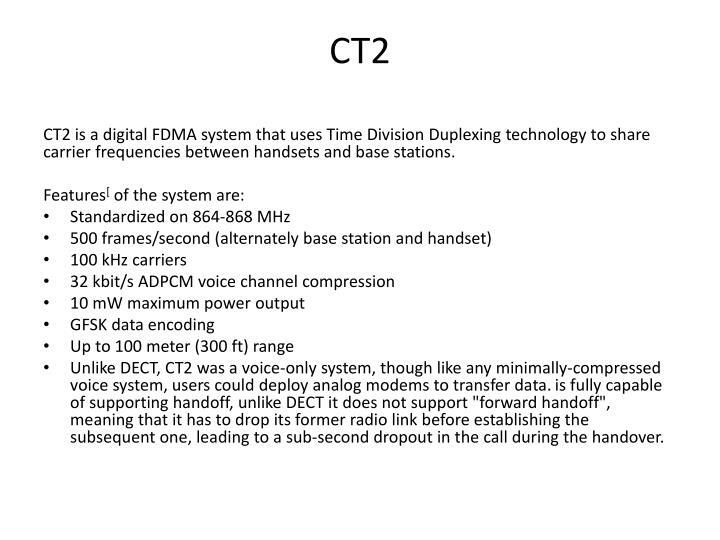 CT2 is a digital FDMA system that uses Time Division Duplexing technology to share carrier frequencies between handsets and base stations. 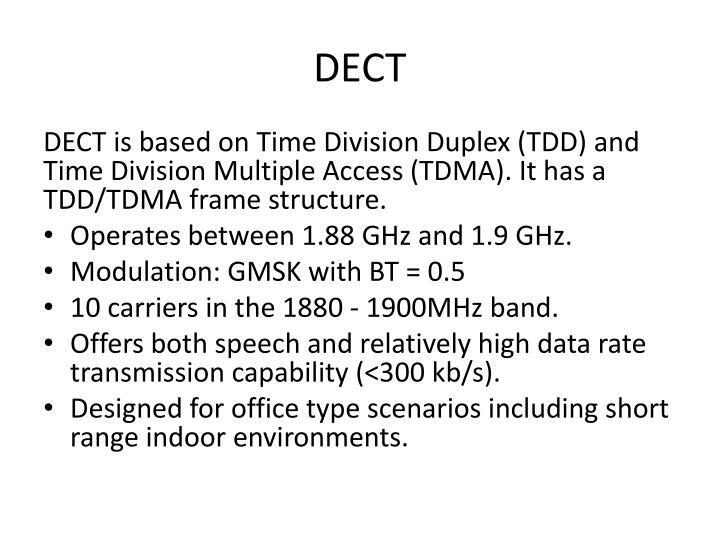 Unlike DECT, CT2 was a voice-only system, though like any minimally-compressed voice system, users could deploy analog modems to transfer data. is fully capable of supporting handoff, unlike DECT it does not support "forward handoff", meaning that it has to drop its former radio link before establishing the subsequent one, leading to a sub-second dropout in the call during the handover. 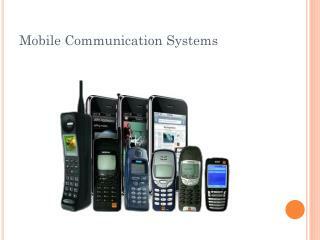 Typical CT2 users were sold a handset and base station which they could connect to their own home telephone system. 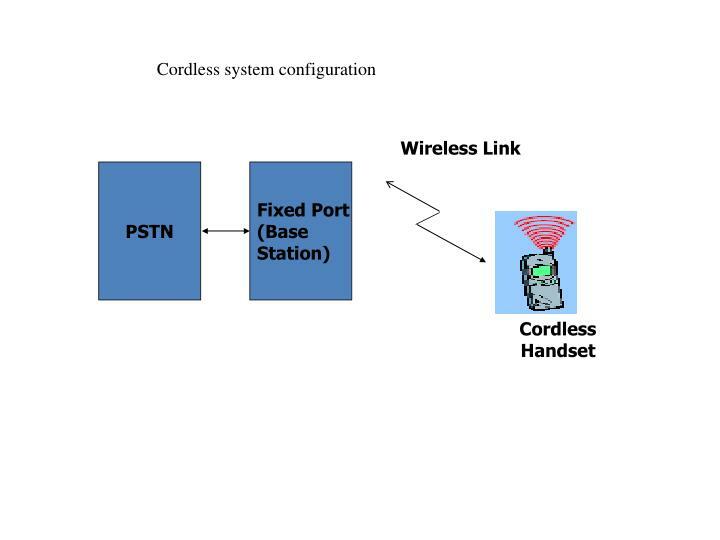 Calls via the home base station would be routed via the home telephone line and in this configuration, the system was identical to a standard cordless phone. 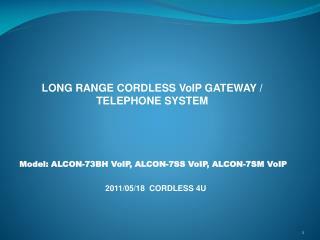 When in range, the user could receive incoming calls. 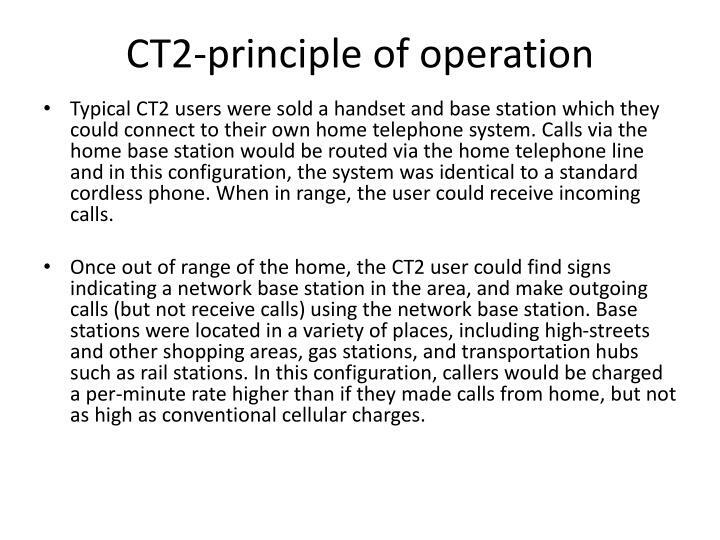 Once out of range of the home, the CT2 user could find signs indicating a network base station in the area, and make outgoing calls (but not receive calls) using the network base station. 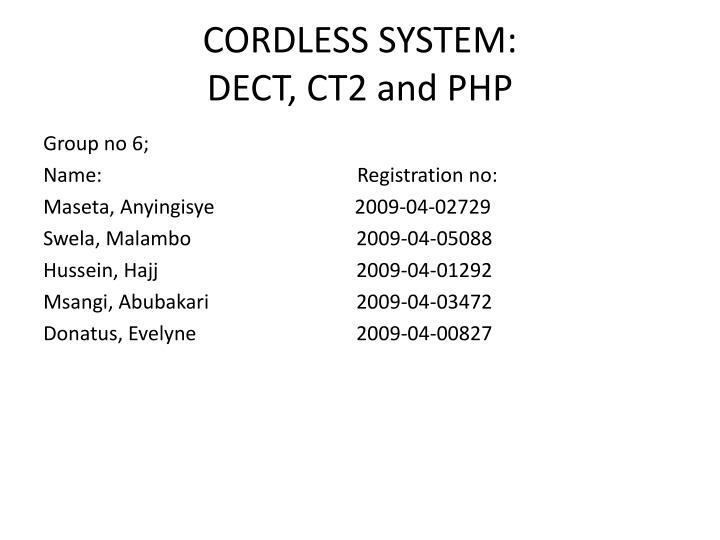 Base stations were located in a variety of places, including high-streets and other shopping areas, gas stations, and transportation hubs such as rail stations. In this configuration, callers would be charged a per-minute rate higher than if they made calls from home, but not as high as conventional cellular charges. 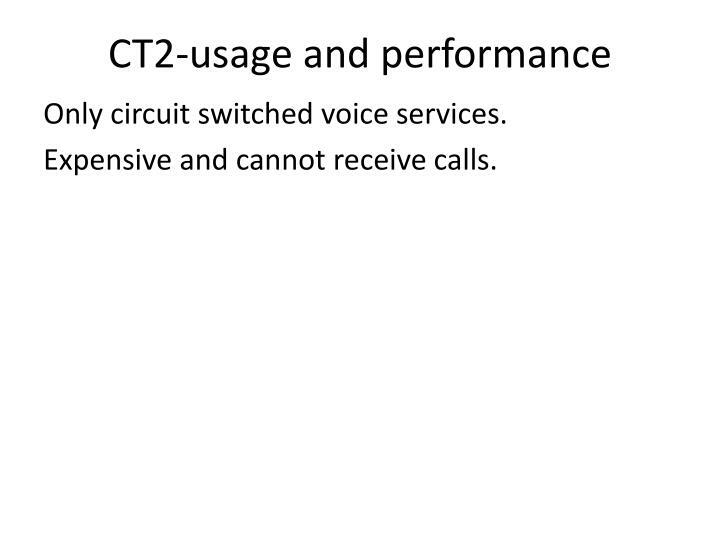 Only circuit switched voice services. Expensive and cannot receive calls. 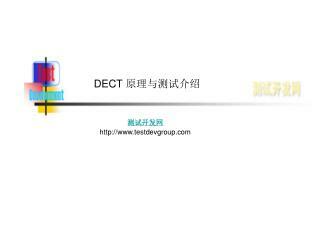 DECT is based on Time Division Duplex (TDD) and Time Division Multiple Access (TDMA). It has a TDD/TDMA frame structure. 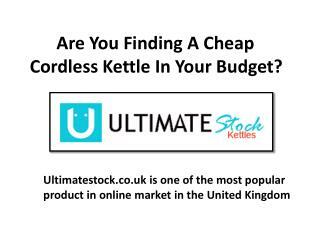 Operates between 1.88 GHz and 1.9 GHz. 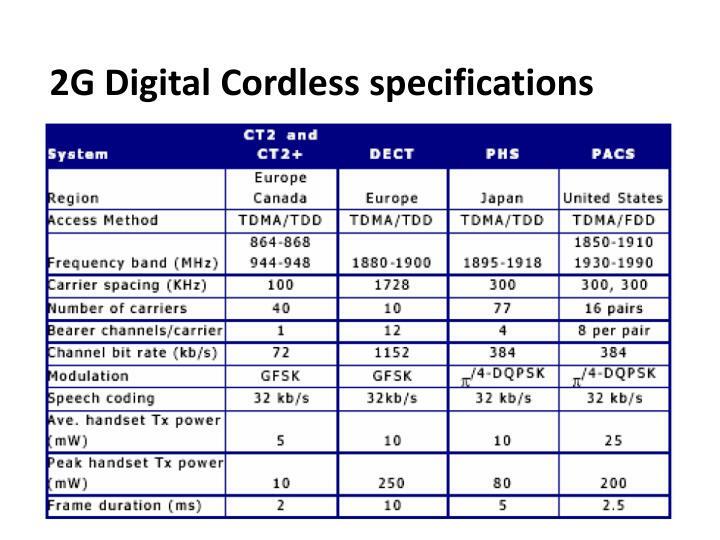 10 carriers in the 1880 - 1900MHz band. 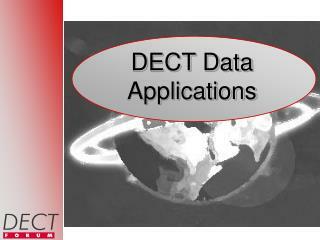 Offers both speech and relatively high data rate transmission capability (<300 kb/s). Designed for office type scenarios including short range indoor environments. 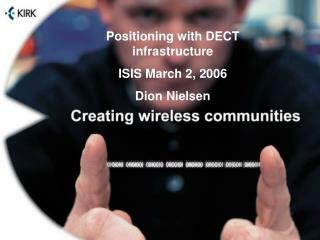 A base station (Fixed Part) always transmits its identity information. If no carrier is in use, a special dummy bearer is set up for this purpose. 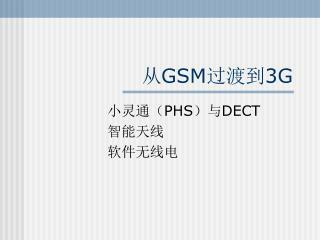 In the unlocked state, the Portable Part (handset) scans the DECT slots and frequencies to find such a transmission from a fixed part. 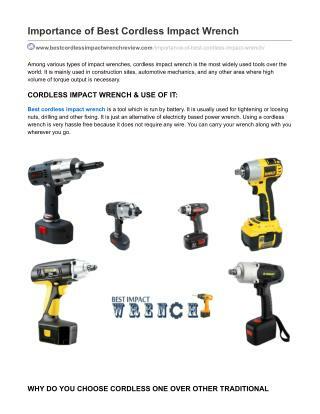 Once it has selected a suitable fixed part, the portable part will synchronize its timing with that of the fixed part and keep listening to identity messages from the fixed part. The portable part is now locked to the fixed part. Note that the fixed part does not know that the portable part is locked. 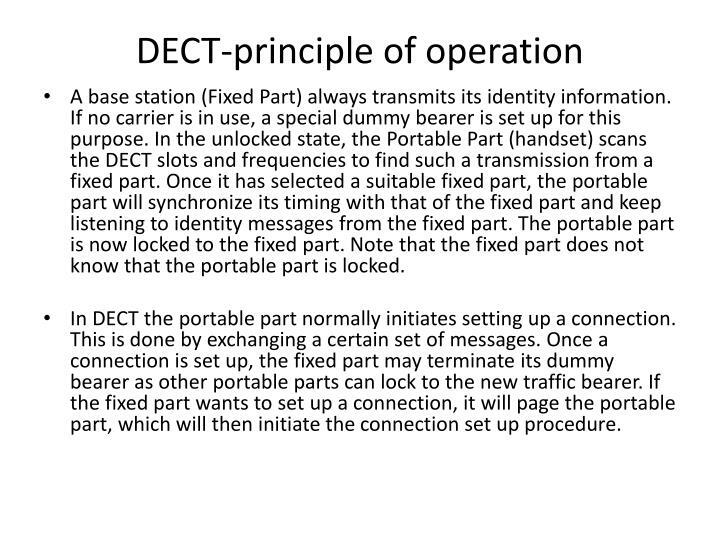 In DECT the portable part normally initiates setting up a connection. This is done by exchanging a certain set of messages. Once a connection is set up, the fixed part may terminate its dummy bearer as other portable parts can lock to the new traffic bearer. 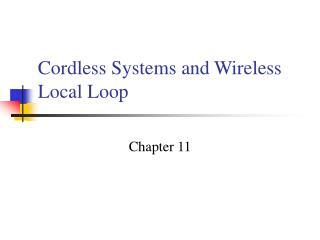 If the fixed part wants to set up a connection, it will page the portable part, which will then initiate the connection set up procedure. 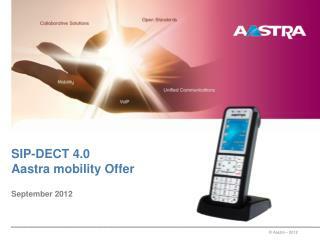 DECT is well suited to both domestic and business use. 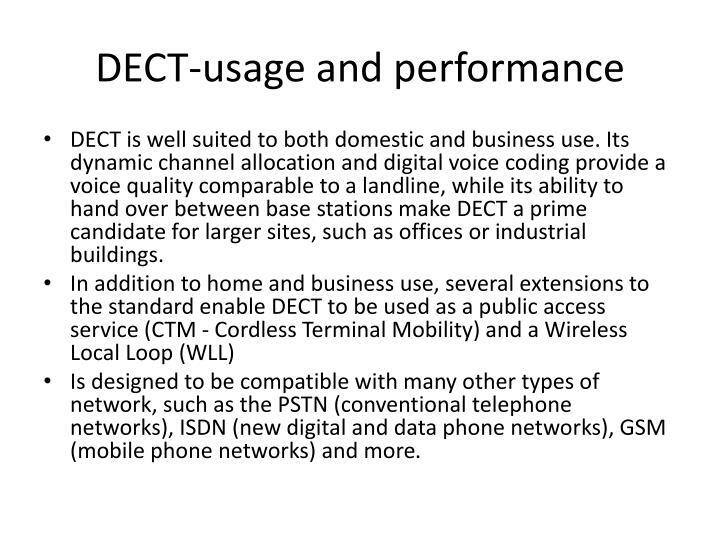 Its dynamic channel allocation and digital voice coding provide a voice quality comparable to a landline, while its ability to hand over between base stations make DECT a prime candidate for larger sites, such as offices or industrial buildings. 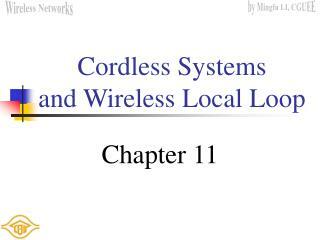 Is designed to be compatible with many other types of network, such as the PSTN (conventional telephone networks), ISDN (new digital and data phone networks), GSM (mobile phone networks) and more. 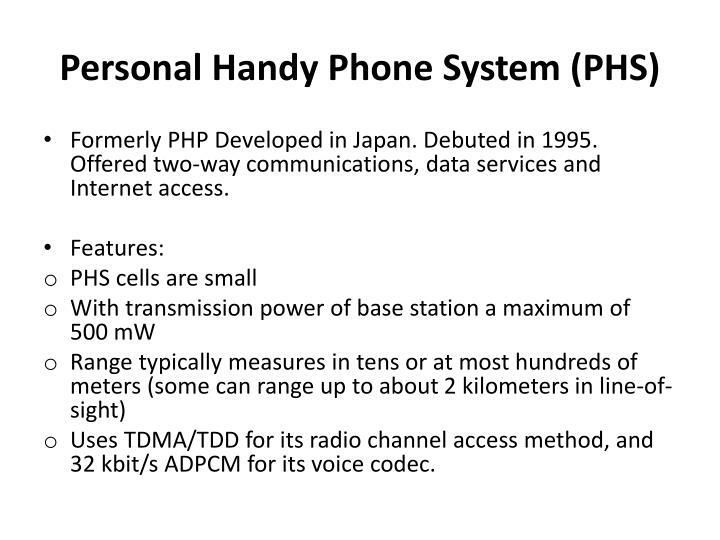 Formerly PHP Developed in Japan. Debuted in 1995. 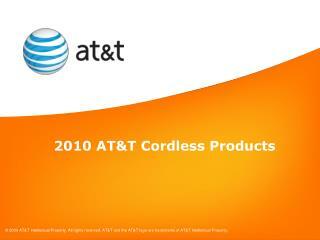 Offered two-way communications, data services and Internet access. 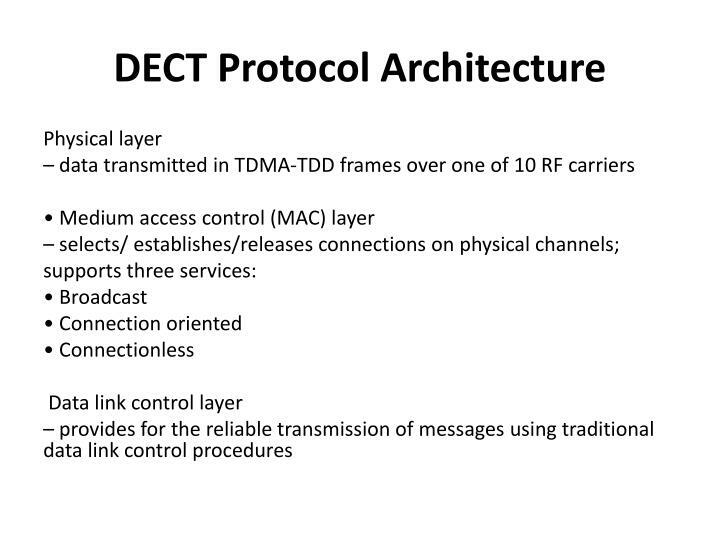 Uses TDMA/TDD for its radio channel access method, and 32 kbit/s ADPCM for its voice codec. Modern PHS phone support many value-added services such as high speed wireless data/ Internet connection (64 kbit/s and higher), WWW access, e-mailing, text messaging and even color image transfer. 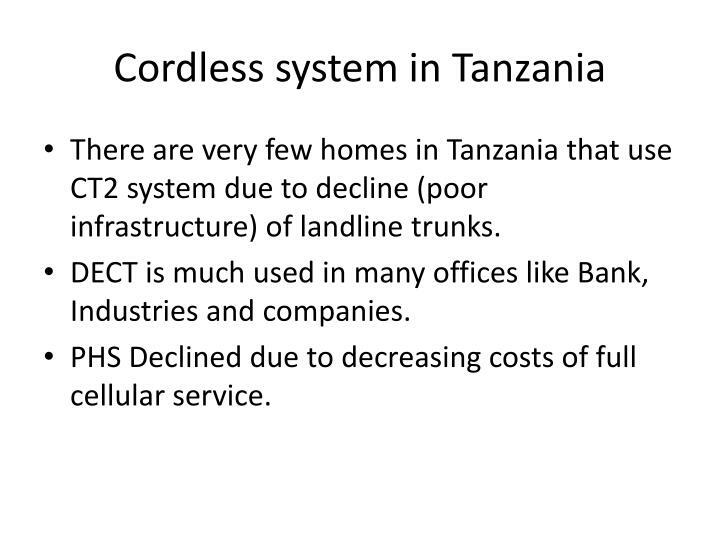 There are very few homes in Tanzania that use CT2 system due to decline (poor infrastructure) of landline trunks. 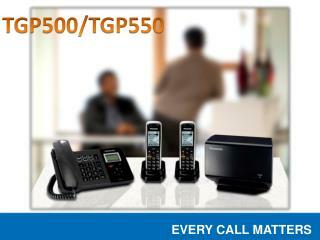 DECT is much used in many offices like Bank, Industries and companies. 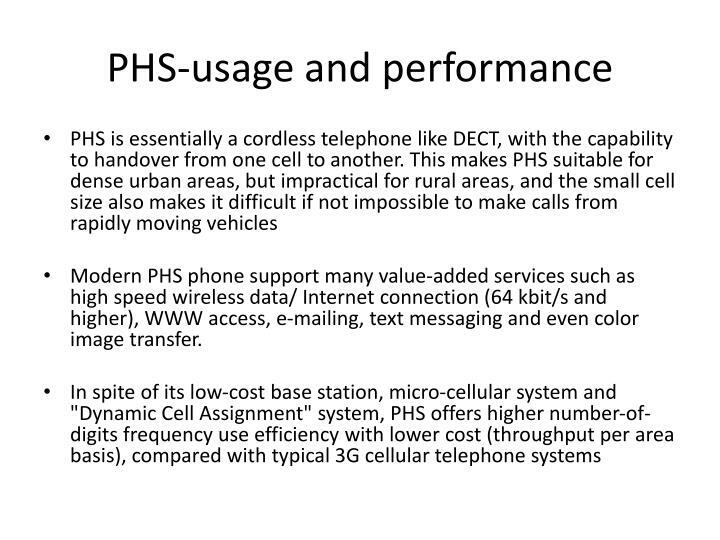 PHS Declined due to decreasing costs of full cellular service. 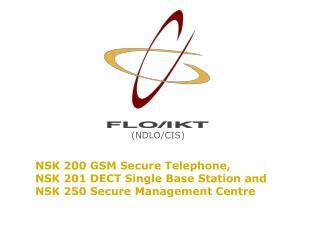 NSK 200 GSM Secure Telephone, NSK 201 DECT Single Base Station and -(ndlo/cis). 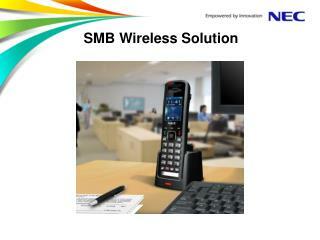 nsk 200 gsm secure telephone, nsk 201 dect single base station and nsk 250 secure management centre. features of the nsk 200. conversations up to nato secret. 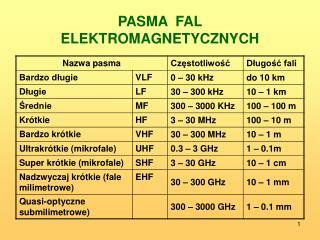 KX-TDA200/100 System (Ver.1.0) -. 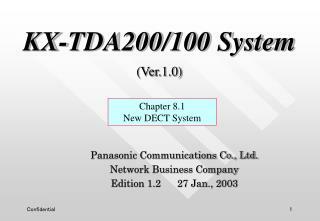 panasonic communications co., ltd. network business company edition 1.2 27 jan., 2003. chapter 8.1 new dect system. 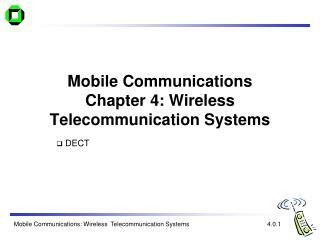 chapter 8.1 new dect system. 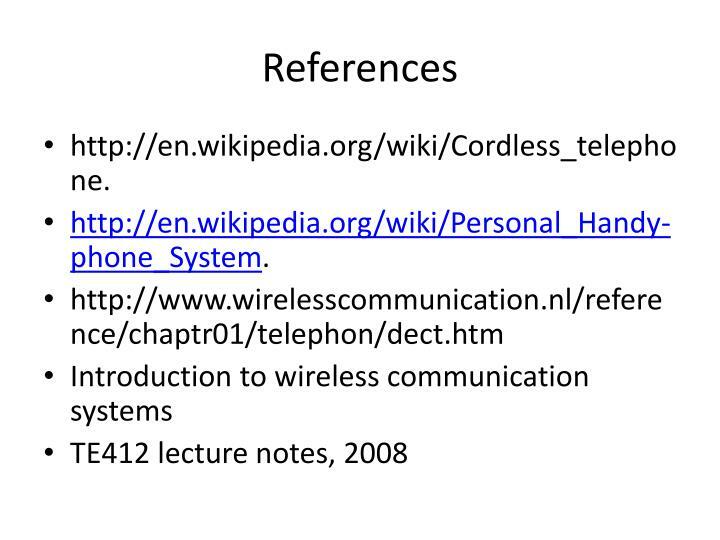 1. wireless pbx system connection	1/9 2.